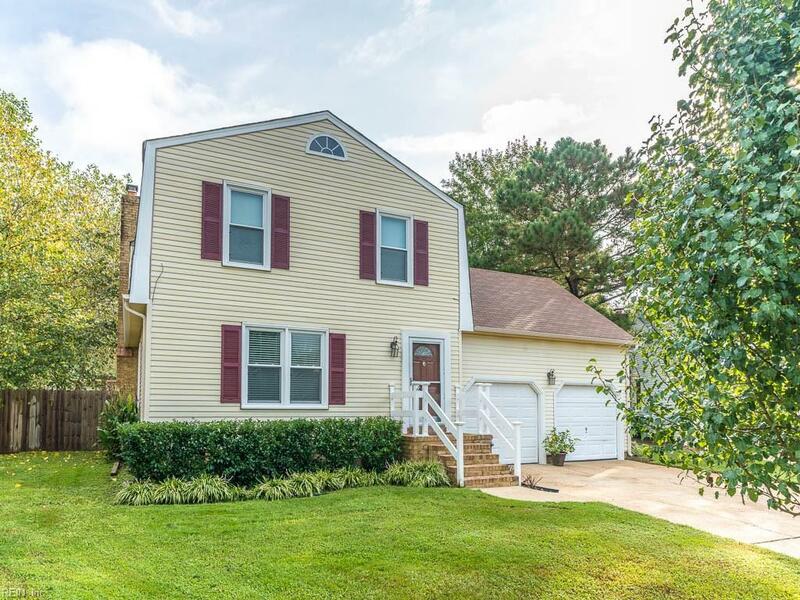 2004 Broomsedge Ct, Virginia Beach, VA 23456 (#10230036) :: Abbitt Realty Co. 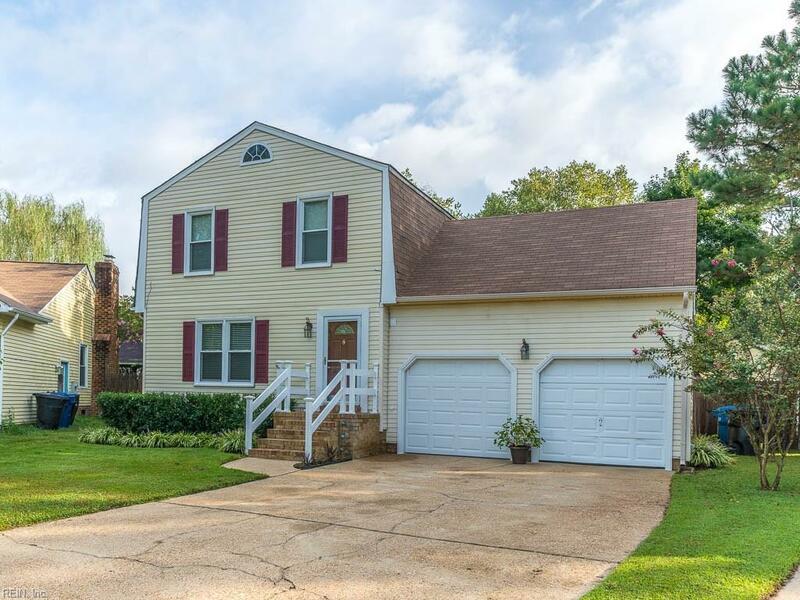 Beautifully Maintained home features four bedrooms, two and a half baths, Family room with fireplace in sought after Hunt Club Forest. 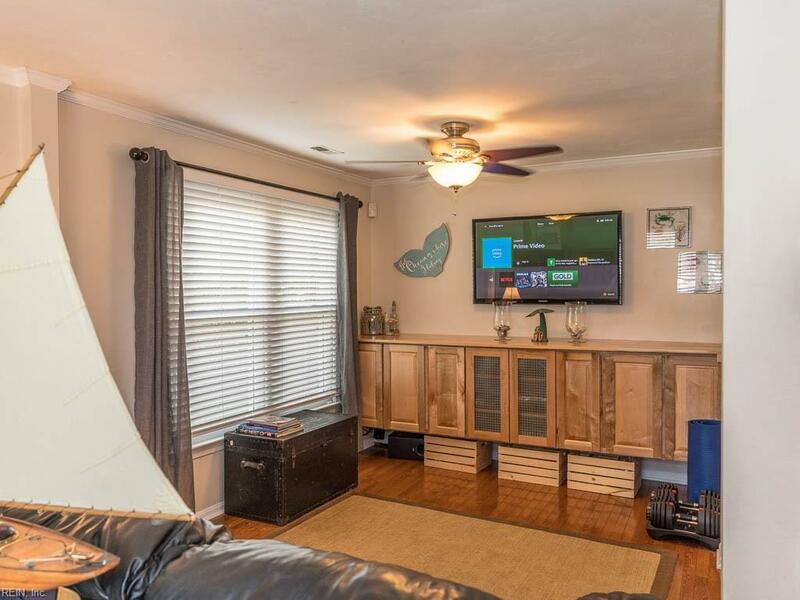 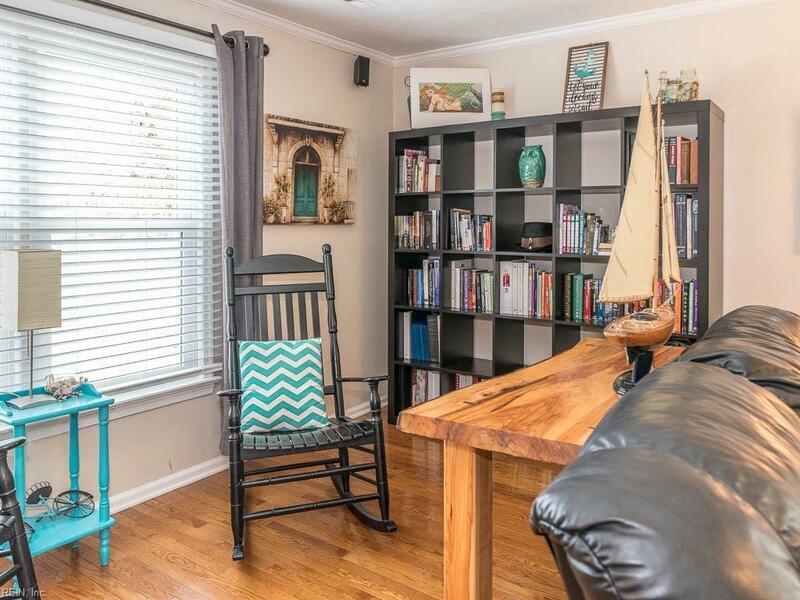 Recently remodeled kitchen and bathrooms with wood and slate flooring, newer roof, HVAC, upgraded electrical and new windows, tucked away in a cul-de-sac makes this an ideal home.